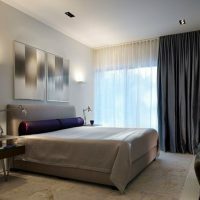 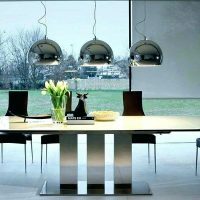 The aforementioned shades are best suited in combination with white, light tones or marble, and such a scenery in the interior looks so sophisticated, soothing and also attractive in every interior design. 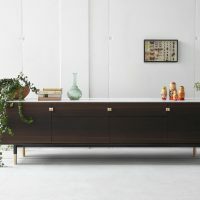 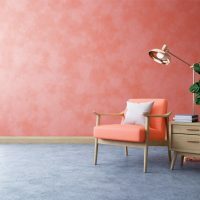 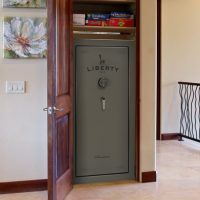 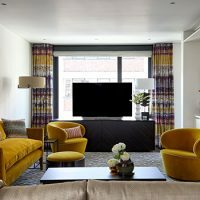 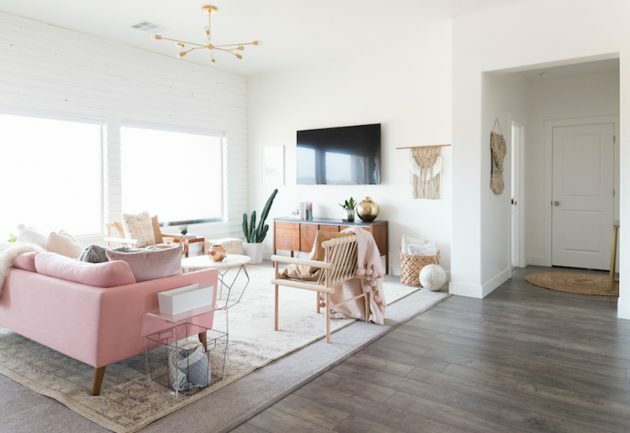 Well, if you are in the phase of some interior’s changes, here are some creative suggestions that will help you to do that. 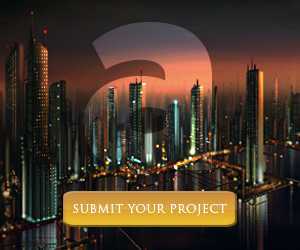 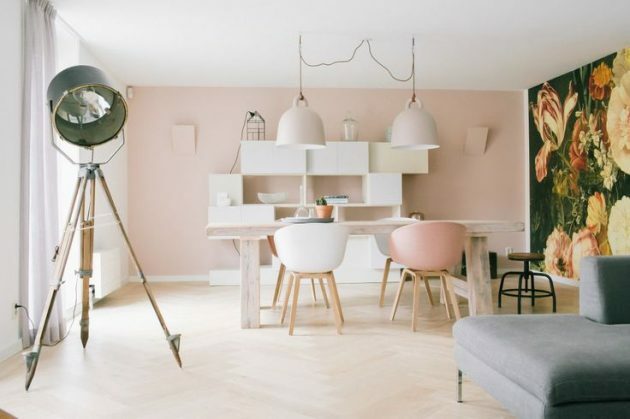 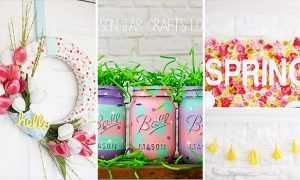 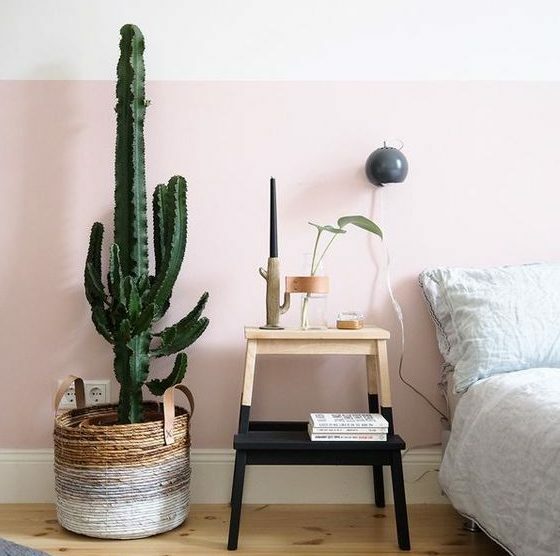 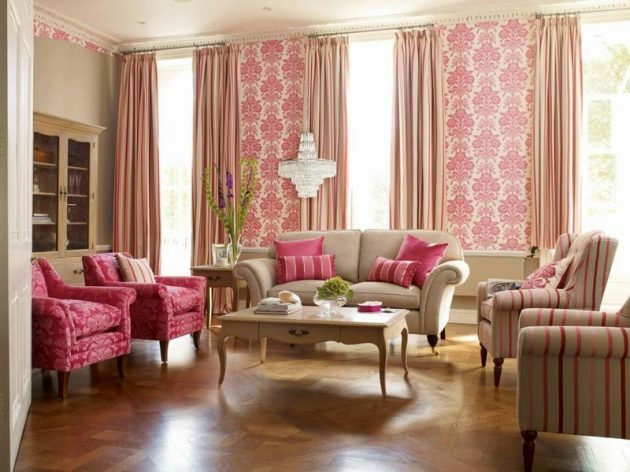 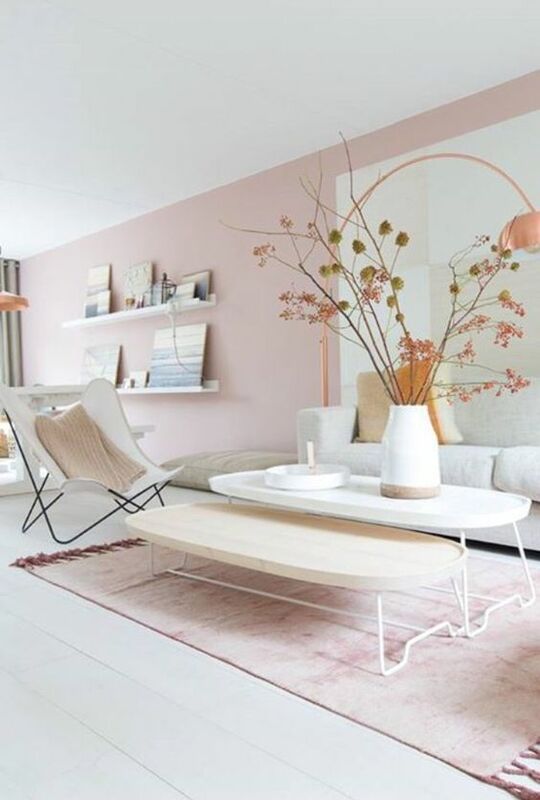 You will see a bunch of creative examples that will help you to decorate your home with pink shades. 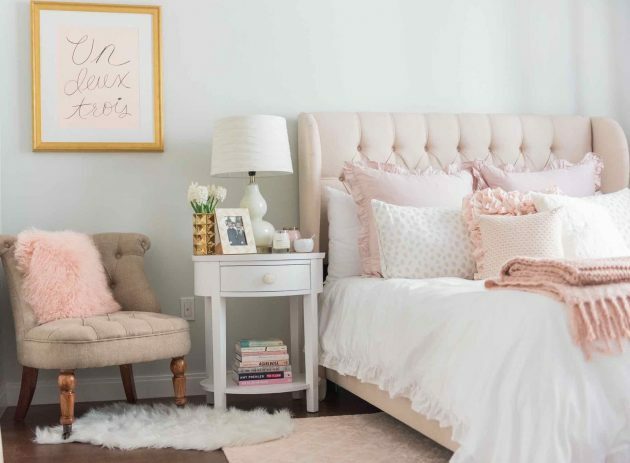 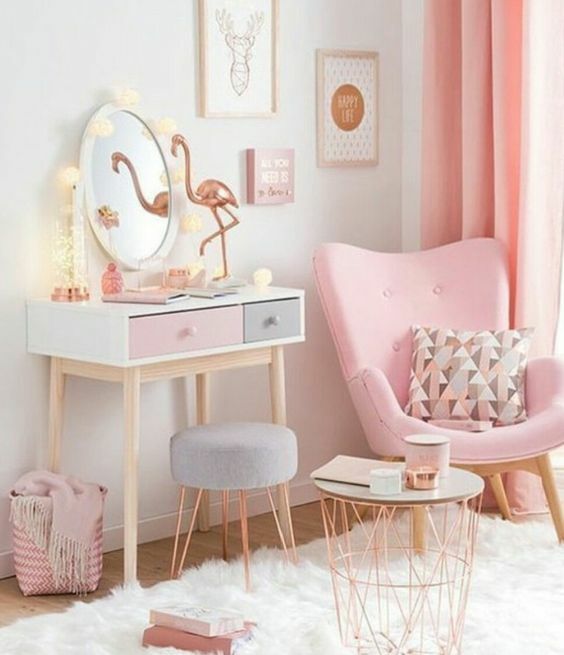 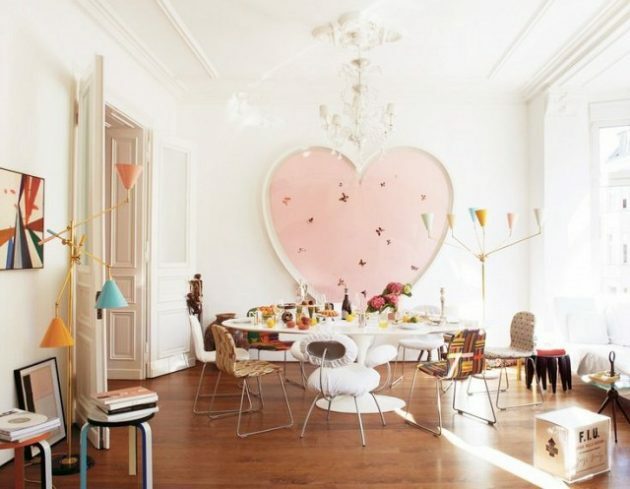 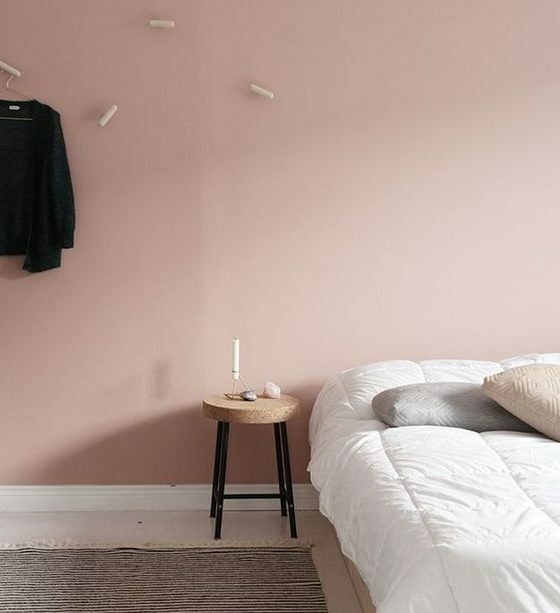 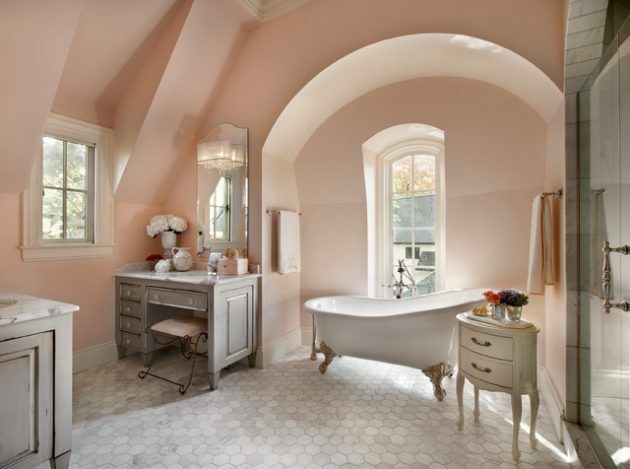 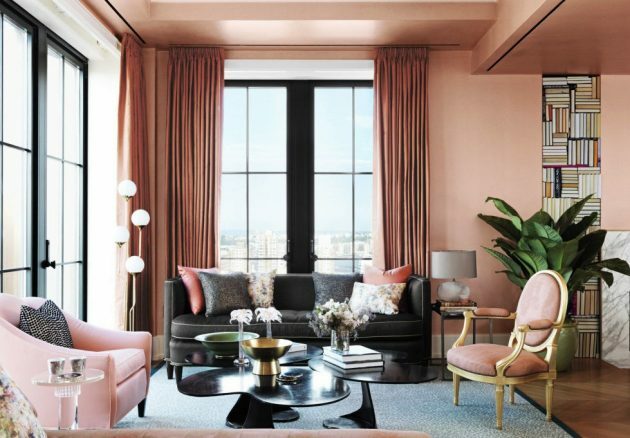 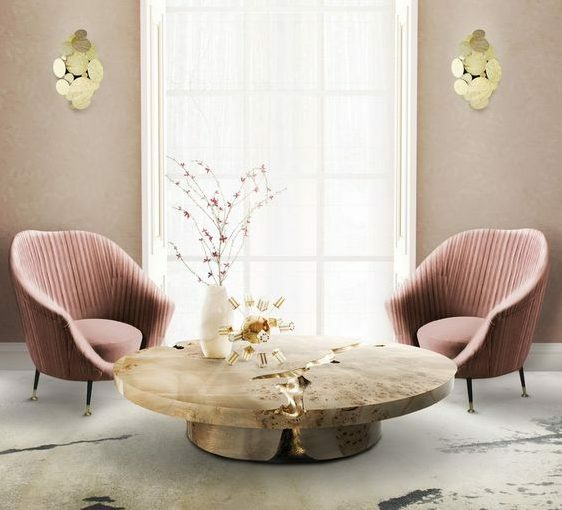 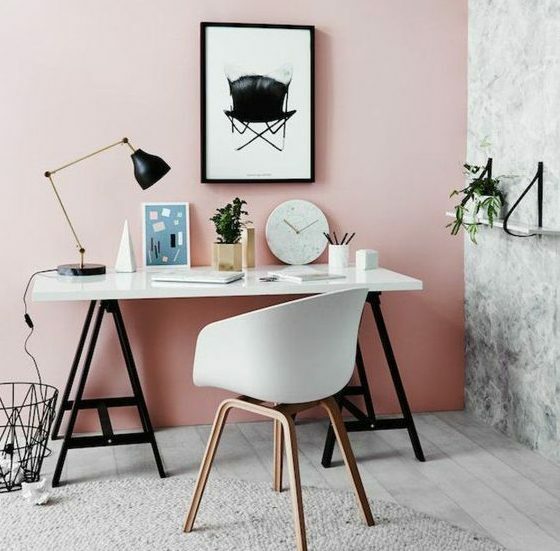 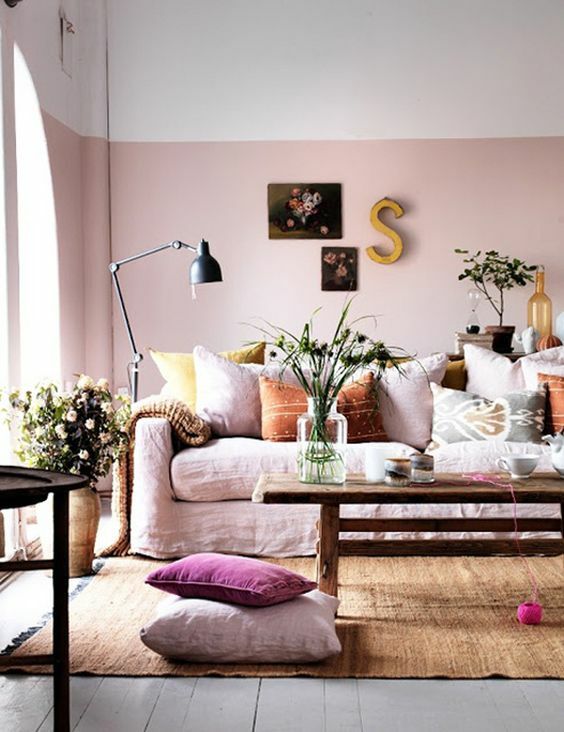 Pink furniture, pink details, pink walls, all of that will contribute to one harmonious whole.